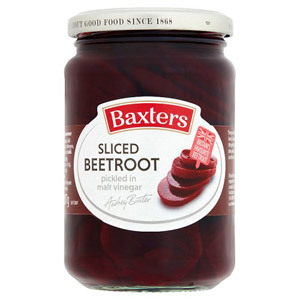 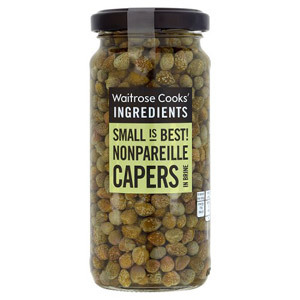 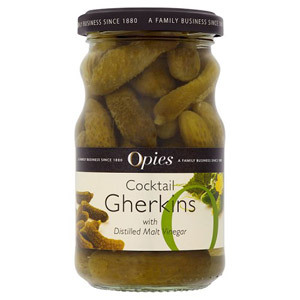 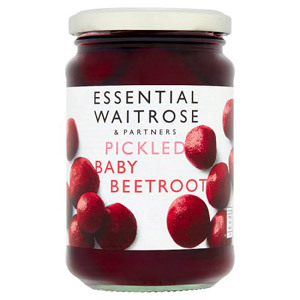 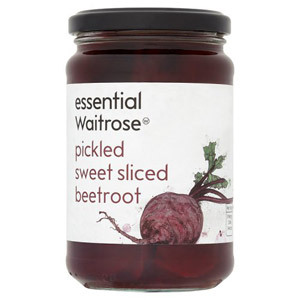 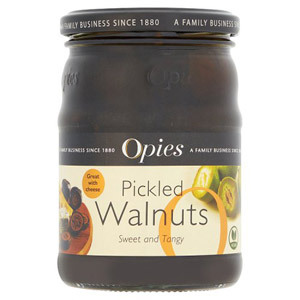 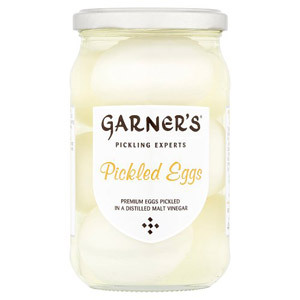 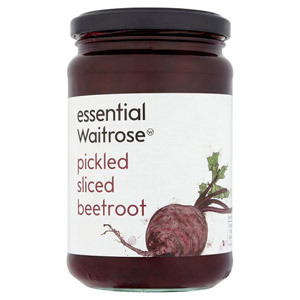 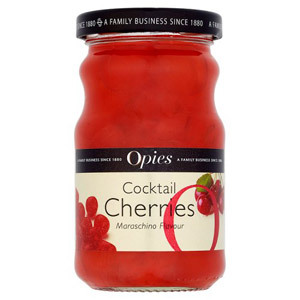 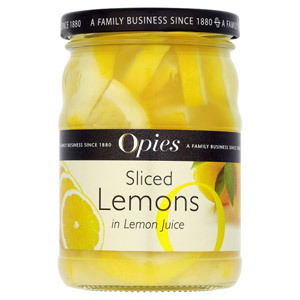 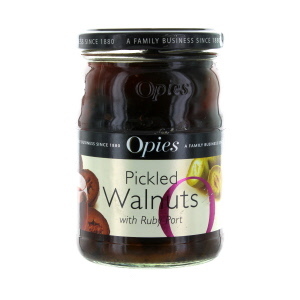 In addition to more traditional items such as pickled beetroot and the quintessentially British pickled egg, you can also try pickled walnuts, pickled cucumbers and pickled lemon slices if you are feeling adventurous. 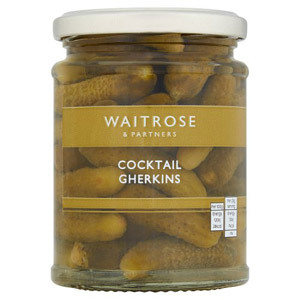 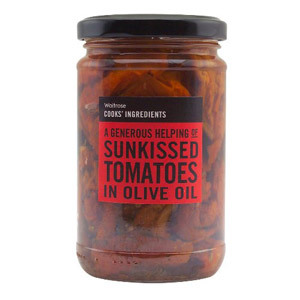 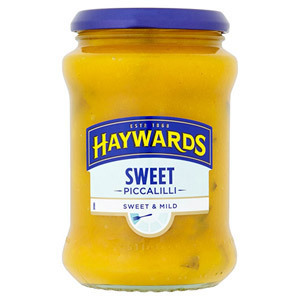 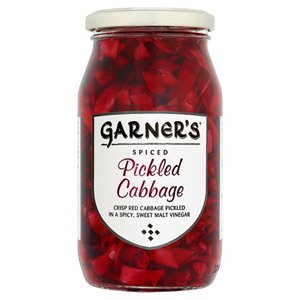 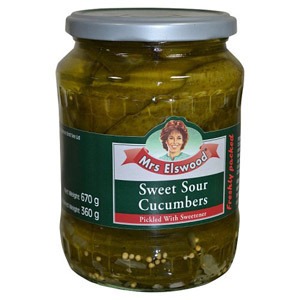 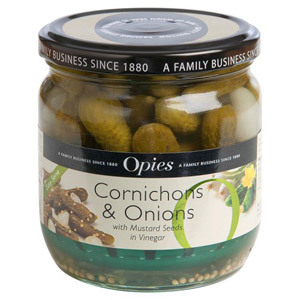 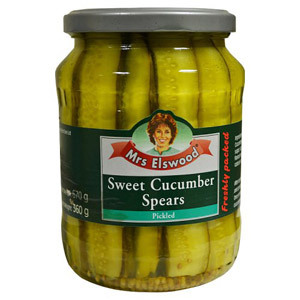 The great thing about the pickling process is that it preserves otherwise perishable foods for an extended period, making these delicious jars a great option that can be kept in the kitchen cupboard and dipped into over the course of many months. 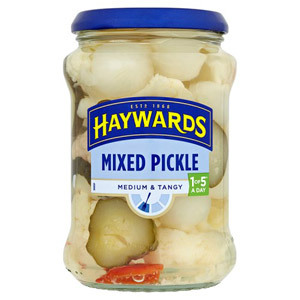 A quick history lesson: pickling is believed to have originated in India around 4000 years ago, and was used to preserve foods so they could be enjoyed out of the growing season and also taken on lengthy sea journeys.